Hi Fiona! Thank you so much for having me on your blog. I write under the pen name K. R. Rowe. The K stands for Karen and the R stands for a horrific middle name that I can’t disclose. My age is an ancient family secret only to be revealed when archeologistsdig up my birth certificate. I was born in Chattanooga, TN (US) and raised there. I still work in Chattanooga but live only a stone’s throw away from the city. I am married with one son of my own and a step son and daughter. I am an empty nester but I have two Chihuahuas and one ornery cat. I think I’m most attached to my little dog, Coco. If you’ve seen my Twitter feed, you’ll find a stoned looking Chihuahua holding a blood encrusted ball bat, demanding everyone’s Twinkies. (A spoof of Negan from the Walking Dead.) That’s my baby Coco, and she has to share those seized Twinkies with me, of course. I’m a Southern girl whose mother was raised in South Carolina and father in the Tennessee mountains. I love hiking, kayaking and anything outdoors. 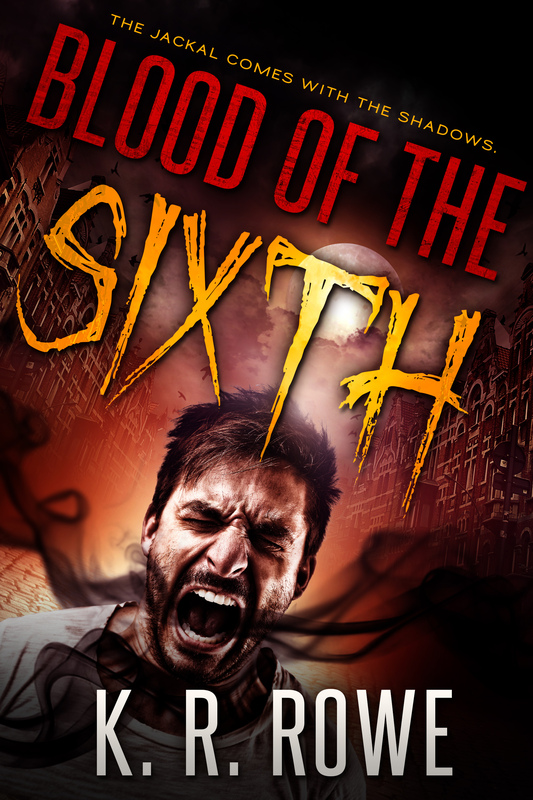 My latest release and my first horror novel, Blood of the Sixth, was released in October 2016. Since then, I have written a couple of short horror stories and have started my second horror novel. Blood of the Sixth is also on the shelves at Hamilton Place (Chattanooga) Barnes and Noble. I’m very excited to have it there. I can’t really remember to be honest. As a teenager, I started writing poetry and a few short stories with my friends as characters. I wrote a few funny poems in my 20’s but not nearly as much because I had a little one who took up a lot of my time. Although I didn’t write much, I read like a fiend. Back in 2012, (I think.) I had a story in my head and decided to put it to paper. The story grew into Amber and Blue, my first novel. 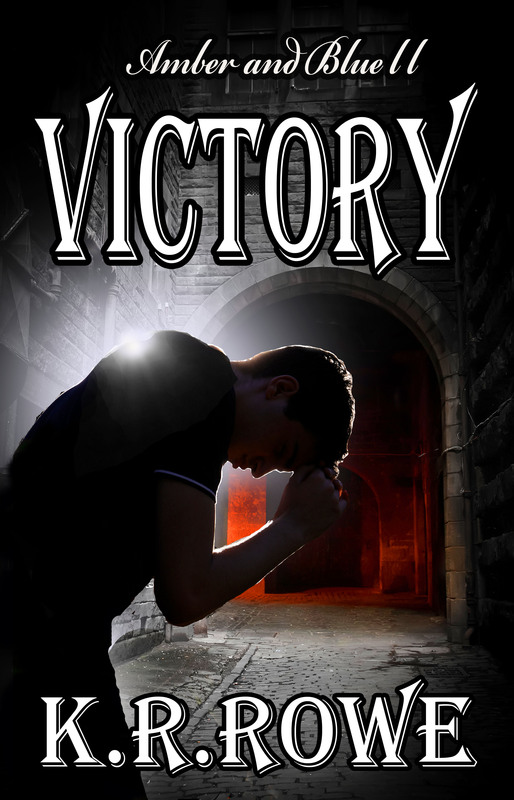 After I finished its sequel,Victory, I’d killed so many characters,I wondered why I was writing romance! I absolutely love horror. My favorite time of year is Halloween and I love scary movies so I decided to write a new novel and kill as many people as my heart desired.Blood of the Sixththen came to fruition and I couldn’t be happier. I believe it was after my second novel when I finally began to consider myself an author. As with all three of my novels, they eventually named themselves. 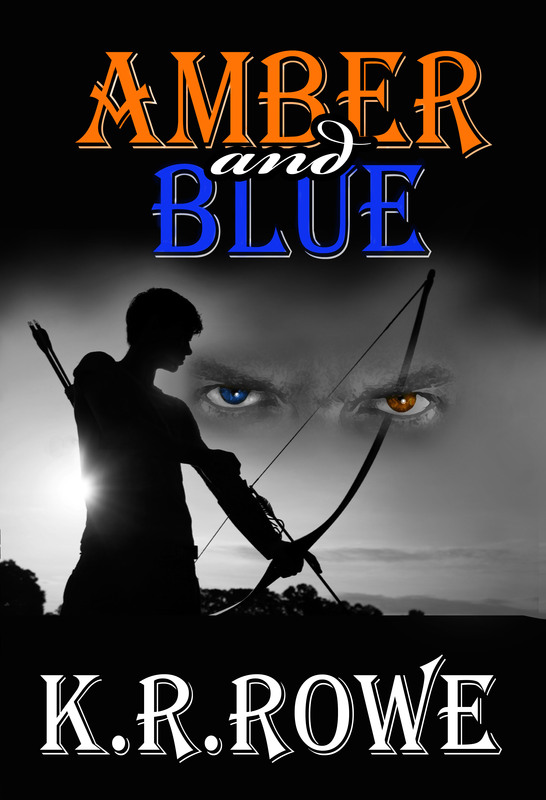 Amber and Blue, my first novel, came from the eye colors of the two male characters. The protagonist, Alex, had striking blue eyes while the antagonist, Lucien, had unusual amber colored eyes. The original title wasn’t Amber and Blue at all but before I wrote the last line, there could be no other title. I guess not having a style is my style. JI think my challenge at the moment with horror is finding new, fun and exciting ways to describe blood and guts. The setting of Amber and Blue takes place around where I grew up and also in the mountains of East Tennessee. The majority of the places in the book are places I’ve been to many times in my life. None of the characters are based on anyone I know with the exception of one funny elderly woman in Amber and Blue. The character is a crazy, funny lady, just like my mom. When I wrote Amber and Blue, I did a lot of Google driving of Old Montreal, Canada. After much research of the area, I absolutely had to visit there. I took a road trip about three years ago and I must say, I would totally recommend it to everyone! Old Montreal is absolutely beautiful and I want to go back! I designed Amber and Blue and its sequelVictory. I was somewhat lazy (resourceful might be a better word) after writing Blood of the Sixth and decided to let a professional take care of that one. Deranged Doctor Design created the cover forBlood of the Sixth and I love it. The colors are amazing and really eye catching. They did a fantastic job. Hmm… let me think. There is none in my first three but this really gives me an idea for a possible subliminal message in my next one! J To be honest though, my only hope is that readers enjoy my work and find my books an easy and fun read. With my first book, my coworkers really supported me. I was extremely nervous about letting anyone read my manuscript but they really helped to dissolve my trepidation. Probably not because it takes me so long to write, I’d probably end up writing the story of an author who is so slow she starves to death while writing. Haha! I think my latest book could have used a little more vomiting and pants-peeing but other than that, I can’t think of anything. In my first novel; however, I do regret killing off one character in particular. He was a very creepy and I one of my favorites to write. I would probably likeunknown actors to play my characters. I can’t think of anyone in particular though. Keep writing, don’t give up, grow a thick skin and if you are an independent author, have your work edited by a thorough and trusted editor. If you want to read some great books by independent authors, visit my blog at https://krrowe.wordpress.com/ and check out thebook reviews. I only post reviews of books I really enjoy andthink others will enjoy as well. 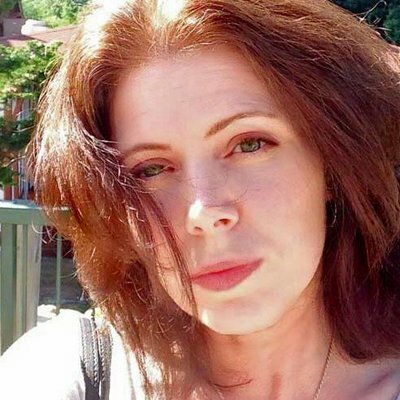 I am not reading anything at the moment because things have been a little hectic but if anyone can recommend something good, give me a shout! I love horror in particular. Other than school books, the first two books I remember reading without teacher interference wasNight of the Living Dead (before it was a movie) and Wolfen (before it was a movie). I was really young when I read Night of the Living Dead so I’m not surprised that I’m a little warped. I love toilet humor! I also will laugh at just about anything. I’m very hard to offend too so a joke has to be really bad for me not to laugh. Things that make me cry are child, animal and elder abuse. I hope there is a special place in hell for people who abuse those who can’t defend themselves. Rick from The Walking Dead! (Andrew Lincoln) I don’t even know why I want to meet him or what I would say. I’d probably stand in front of him like a dork while shoving a copy of Blood of the Sixth in his hands. Writing is my only hobby at the moment. I’ve tried painting like Bob Ross but found I didn’t have the hair for it. My happy little trees looked like the forest of the doomed. I tried playing guitar but I sucked at that too. My playing was so annoying, I think my cat was secretly plotting to kill me. I am a giant Walking Dead fan. I watch Fear too but it’s only holds me over until TWD comes back on. I love Family Guy, The Simpsons, American Dad, Ghost Adventures.I enjoy crime shows like Forensic Filesalso. I also watchVikings and Game of Thrones but it takes so long between seasons I forget what happened. My all-time favorite movie is Last of the Mohicans but generally, I like to watch all types of movies. My all-time favorite band is Metallica. I like rock basically; the grittier and heavier the better. I’ve always struggled when people ask my favorite color. I think I like multicolored things. I’m probably a reincarnated flower child or something. J (with a metal heart) I like all kinds of food but if asked what I’d want for my final meal, I’d ask for Olive Garden lasagna. I even tried to recreate it but I sucked at that cooking hobby too. It is probably easier to tell you what I don’t like. I’m not too fond of fish, beets or any of that fatty, jiggly, weird stuff hanging off chicken. I’ve always kept busy. I have refinished furniture, worked on car engines, rode my own motorcycle, painted, played guitar, roofed a house, put electric in a cabin, and almost hiked the Appalachian trial. I get bored easy so I think I’d probably find something fun to do. I’d like to plant a veggie garden but I kill flowers like a beast so vegetables might not survive either. I think if I had the money though, I’d want to travel the world. I sure do. You can find me at the places listed below, and if you drop by Twitter, please say hello. Thank you for having me Fiona!